Celebration invite macro shot. 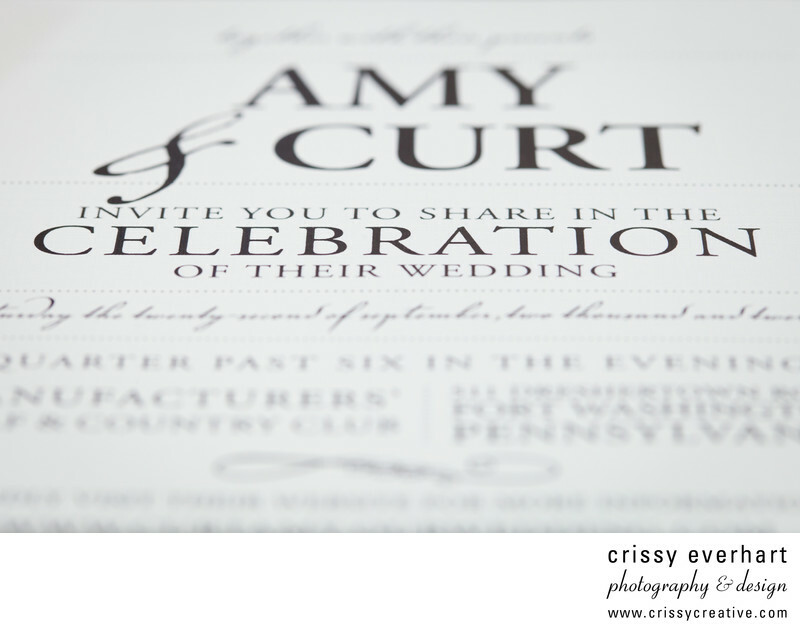 Shallow depth of field was used to focus on the word "Celebration" on this nicely designed invitation. Location: 511 Dreshertown Rd, Fort Washington, PA 19034.